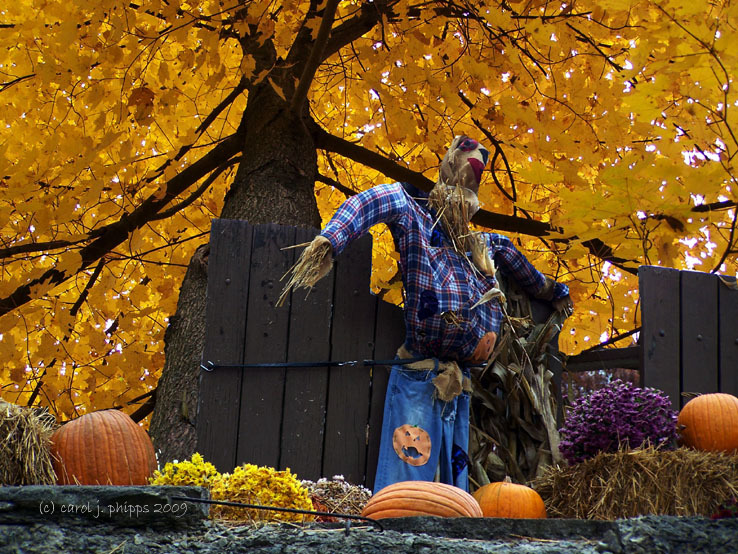 carol j. phipps | all galleries >> Galleries >> Autumn Scavenger Hunt > Danger! Walk under this tree at your own risk! HaHa, love it. Made me smile. He is scaring me!!! Love the autumness of this shot! Nice shot, lovely autumnal colours. Tons of autumn colour! Love it. Beautiful colors for fall. Nice perspective too! Certainly is an explosion of colour, wow! Fantastic Colors and I like the POV of the shot, Carol. nice set-up! love the colours! I take that kind of danger! Nice shot! Great angle and love the colors.